Microsoft Office Home and Student 2013, License Card, 1 User (PC) 79G-03549. Share you productivity at home with your children. 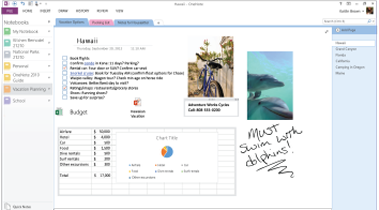 Make them learn early and easy with supportive features of office home and student. Be productive and creative at the same time both at home and at school with Microsoft office including all office applications customized for you. With customized home and student office this gives you the liberty of having your data at hand wherever you go. Not only your data but your personalized settings also roam with you and can be accessed where ever you go. All this possible with thecloud storage that can be accessed anywhere at any time. Now you can have a brainstorming session wherever you want. It gives you the connection and planning of your assignment both at home and at school. Now with easy picking and sing tools you can share you data easily. 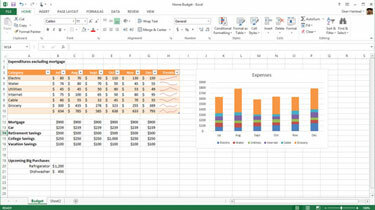 Have an idea, quickly give it an impressive shape with office multi using impressive and more features tools in every application. You dont have to wait. With Microsoft home and students, now your hard working student can easily prepare the knowledgeable documents in no time. With your precious data at hand now office provides you a vast storing space on cloud with 15GB of memory that allows you to save you files , a lot of file, easily on the cloud storage and share them and access them wherever and whenever you want. Onedrive desktop app, installed, gives you the liberty to even get the access of your data stored in the cloud, an offline access.so now your documents are always available for you no matter what. Now work freely with roaming around without the fear that you will forget where you left. 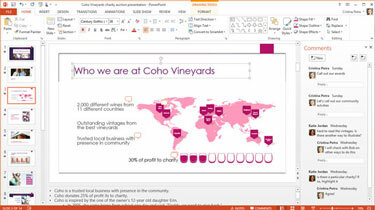 Office now gives you the indication at the starting screen to start your work right where you left. All the office application necessary for the students are included and fully features. This pack includes office word, excel, PowerPoint and one note for students to have their productivity and creativity flowing. Whether you are working in home office or student office or any other the format is universal and is supported even by the online document viewers. The time consuming video editing from various software is now over. 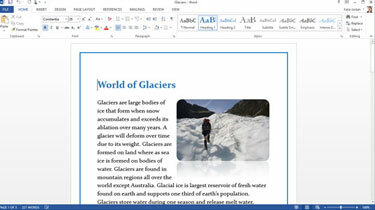 You now can edit the videos you need to add in your word document or your presentations. Trim your videos or add effects al done within your document. So no more time consuming delays. Be productive with greater efficiency.